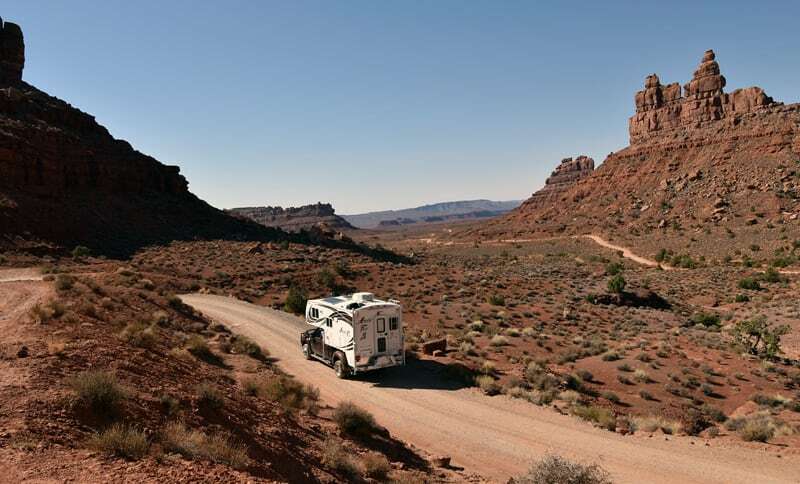 Readers share why their truck and camper set-up is the best RV solution for what they want to do, where they want to go, and exactly what they need to tow. 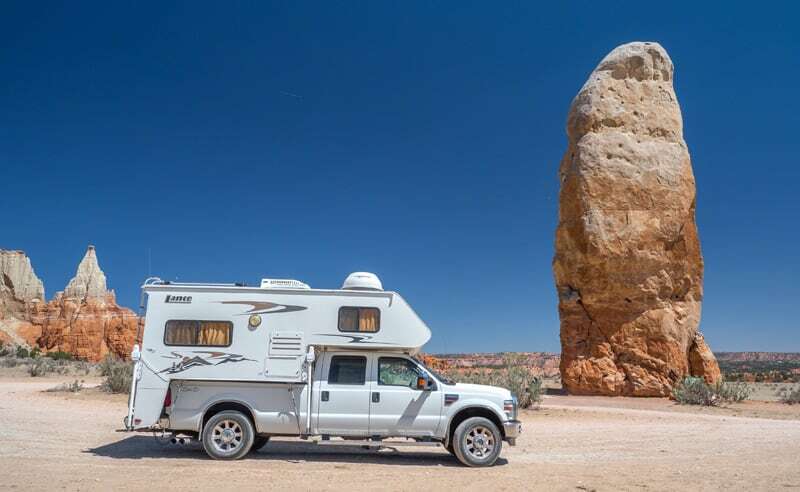 This week’s Question of the Week was, “How is a truck camper the best solution for what you do?” Put bluntly, how is a truck camper the right tool for the job? 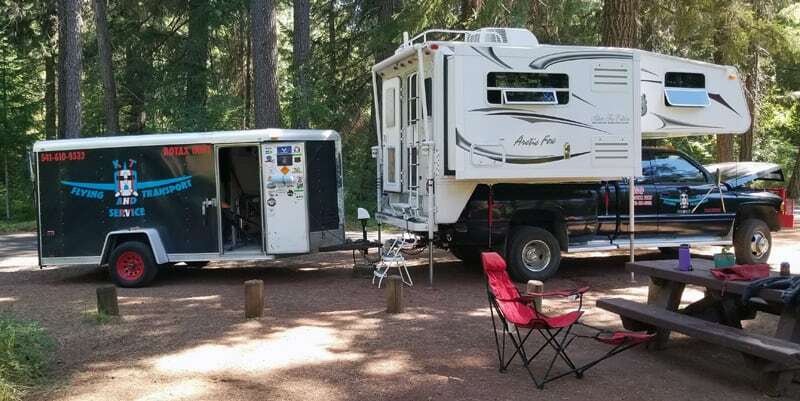 “We mainly boondock, so having a truck camper allows us to get off the main roads and onto fire roads, BLM land, etc. That’s where we can locate beautiful campsites. We are known to drive as much as six miles off the main roads following a fire road to its end. This would not be possible, in my opinion, even with a very small pull-behind trailer. When we’re out west in Canada or Alaska, we can always find a place to camp for free. 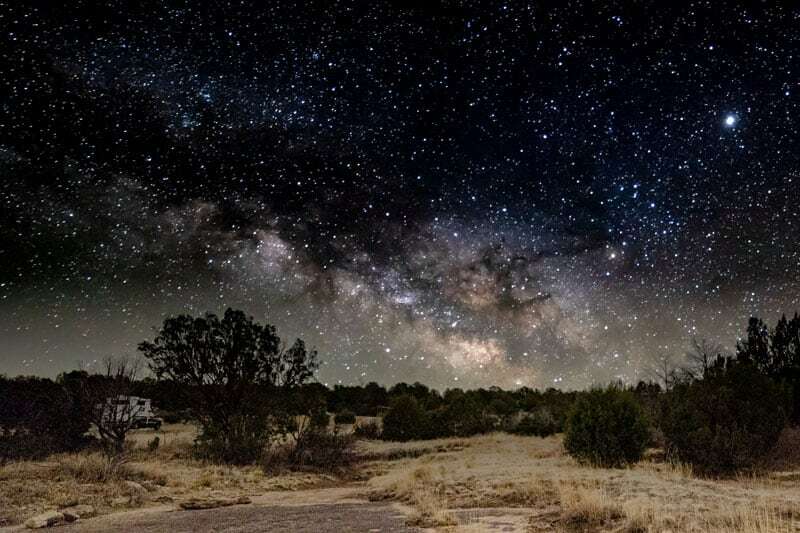 Most of the time these spots are better than any RV facility. Even the storage at home is better. 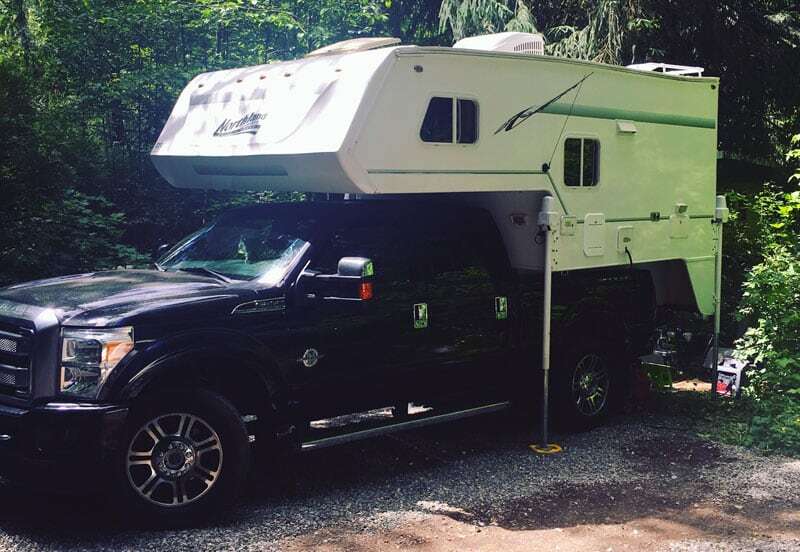 A truck camper takes up less space. “We take our 1952 M38 Jeep and 1964 CJ5 Jeep on a flat bed trailer to Jeep runs in South Dakota and Colorado. At most these runs/gatherings last seven days. The truck camper lets us stay where the action starts every morning. There are usually 25 to 50 Jeeps. We go on back trips each day lasting four to eight hours. We are not rock crawlers, but are using the old Jeep for sightseeing. “Since we live in the Midwest, we usually take interstates to arrive quickly at the out-of-way places in the East and the West. But once we’re in the vicinity, it’s local and back roads all the way. The truck camper set-up is ideal for this. It’s not much slower than just the pickup, and we have all our conveniences with us – especially the bathroom! We have driven some pretty rough roads, like forest service roads in Alaska and the Notom and Burr Trail in Utah. If we miss a turn, it’s so much easier to turn around. We don’t have to backtrack to return to a bigger RV.